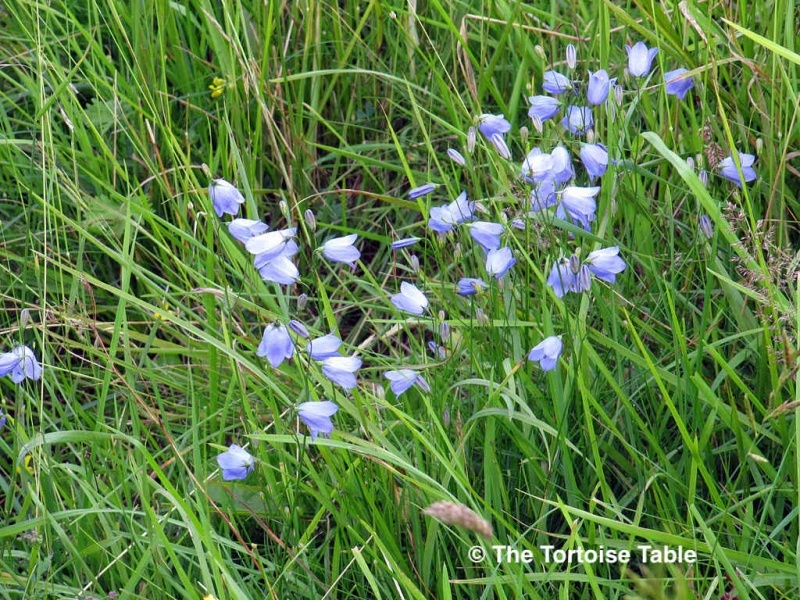 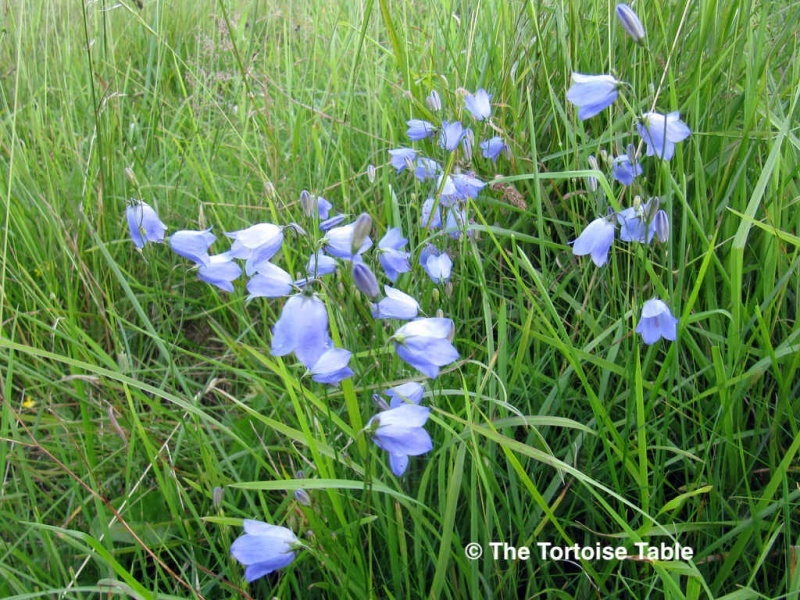 As part of the Campanula family, the Harebell is safe to feed to tortoises, but feed only the leaves and flowers, as the roots are rhizomatous and we do not recommend feeding rhizomes. 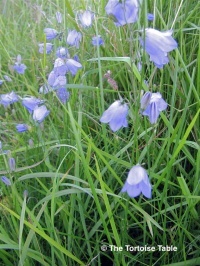 This plant is a garden escapee and is now found mainly in the wild. 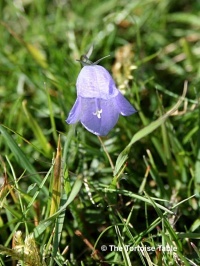 The Harebell is somewhat confusingly called Bluebell in Scotland and some other areas, but do not confuse this with the plant more commonly known as Bluebell. 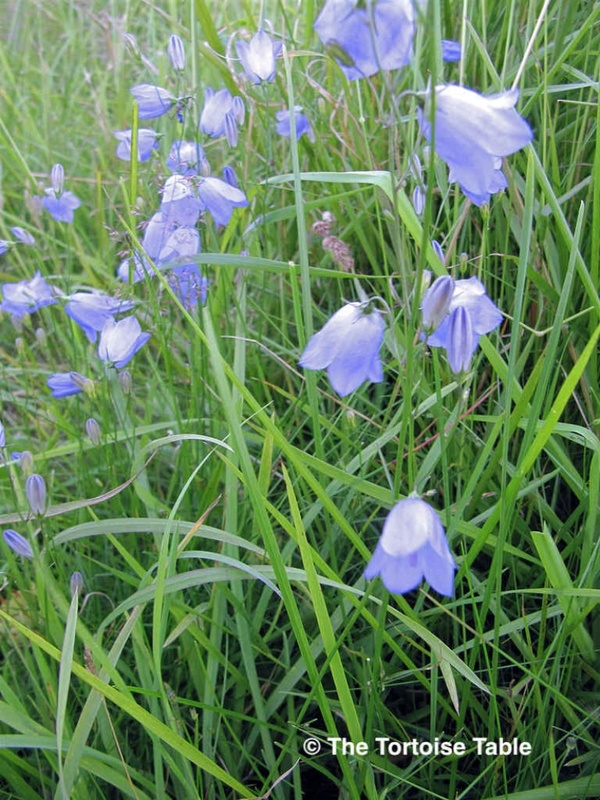 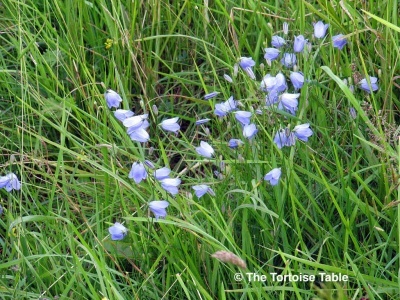 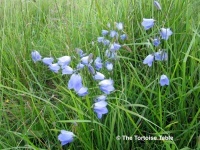 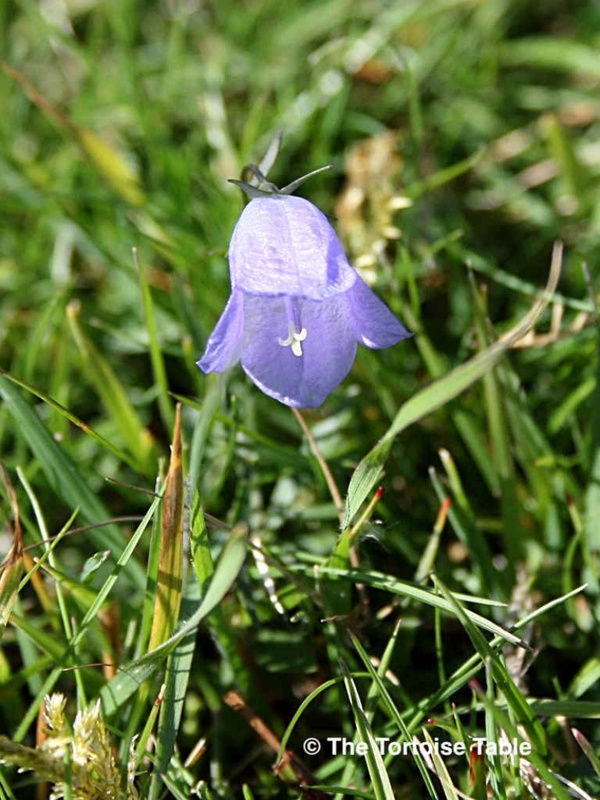 Flowers of the Harebell are most often lilac or blue but can also be found in shades of pink and white.